﻿ Flow Tech Promotes Evan Benoit and Kevin Wixom to Outside Sales - Flow Tech, Inc.
We’re excited to announce the promotion of Evan Benoit and Kevin Wixom into Outside Sales roles! As a growing technical sales organization this promotion is not only great for Evan and Kevin’s developing careers but important for the health of our organization as well. Over the years we’ve developed a Sales Career Path for new-to-the-industry or fresh-out-of-college individuals. This path nurtures their skills and strengths while allowing them time for growth and to expand their knowledge. Evan and Kevin have both showed tremendous effort and have worked hard towards this accomplishment and we couldn’t be happier for them! We met Evan Benoit as a fresh-faced University of Massachusetts, Amherst sophomore in the Spring of 2014. He had his hopes set on securing a summer 2014 internship with us. Unfortunately, we felt he was too green at that point but left him with the advice to follow up in the fall if he was still interested. And follow up he did! Evan became our first winter intern in December of 2014. He worked with us through his winter break and returned for a summer internship in 2015 between his junior and senior year. 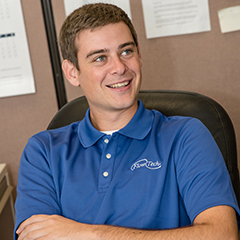 Evan kept in touch with us throughout his senior year and gladly accepted a full-time Inside Sales Engineer position after graduating with a Mechanical Engineering degree in May 2016. From his start as an Inside Sales Engineer Evan always showed great promise. He paid attention, retained information and pushed himself to learn more about our organization and how we fit into the construction world. Evan was always eager to go on end-user customer visits to help measure for dampers or learn more about helping owners in a proactive manner. 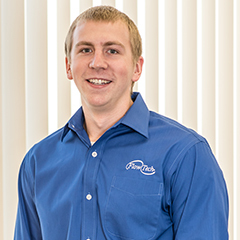 Now as an Outside Sales Engineer Evan works with building owners and owners’ reps to better their facilities through preventative maintenance of existing systems, retrofits, or by recommending and providing new systems. His product lines include TAMCO, TOXALERT, Phoenix Controls, ABB, Thermowheel and Twin City Fans. 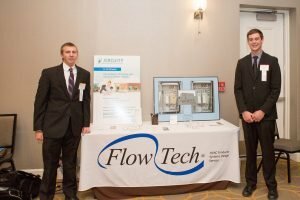 Kevin Wixom’s start with Flow Tech was unique in that we didn’t meet him at a career fair prior to hiring him. Nor did he intern with us before starting as a full-time Inside Sales Engineer. He saw our job posting on the University of Massachusetts, Amherst job board and applied for the position. After several rounds of interviews we offered him a full-time position upon his May 2016 graduation. Kevin has always been hungry for knowledge and work. After a few months he was already asking about the next step and what he needed to do to attain his goals. Kevin always had an interest in visiting consulting engineering firms to help facilitate lunch and learns and foster relationships with them. He found his stride in plans and specs work and excelled at helping with project takeoffs and submittals. As an Outside Sales Engineer Kevin focuses on projects with critical airflow control environments that often have specific requirements. His product lines include Phoenix Controls and MK Plastics for our territory minus Umass, Litchfield and Fairfield county, ABB for New Haven and Middlesex counties and Air Monitor and TAMCO for Yale University. 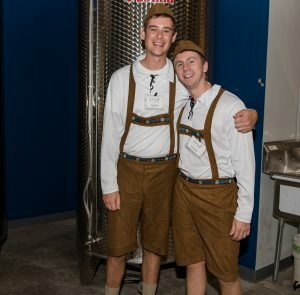 Evan and Kevin were such good sports rocking their Lederhosen during the 2017 Flowtoberfest. We thought it would be fun to ask Evan and Kevin a few questions related to their new roles with Flow Tech. 1.What do you know now that you wish you knew when you first started and Flow Tech? E: I wish I had known about the classes UMass offered for HVAC, so I could have gained more knowledge about the field. Gaining general knowledge in the field would have really kick-started my early learning at Flow Tech. K: Patience is a virtue and it’s okay to say you don’t know or don’t understand. People are always willing to help someone who wants to learn. 2. What is your favorite aspect of your new role, what are you most excited about with going into outside sales? E: My favorite aspect is the idea of being able to directly go out and help customers. I can get out into the field, and meet with owners of buildings with issues that they need help solving. I want to be there to assist them and make them proud of their building and its performance. I look forward to being able to do this on a daily basis across our entire product line. K: My favorite aspect of my new role is that I now have my own customers and I will be the go-to guy to help them out. 3. What excites you most and what are you looking forward to? K: What most excites me is the challenges that face a sales engineer each day. No job, project, or problem is ever the same. 4. 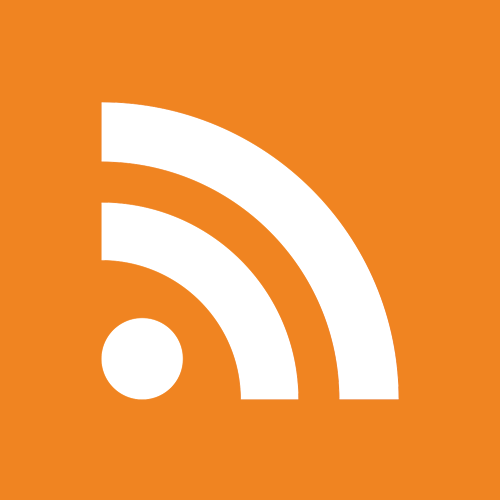 What do you like best about Flow Tech as a company and its culture? E: What isn’t there to like? The small company feel is awesome. I know everyone in the company on a personal level and every person fits together in harmony that you don’t get at a large company. Everyone is very considerate of maintaining a work/ life balance as well. I couldn’t ask for better coworkers. K: I really like that Flow Tech is a small company and we depend on each other to be successful. We have an open door policy and can feel free to speak your mind and voice your opinion. Flow Tech makes everyone feel like they belong. Work hard play hard! 5. What are you looking forward to with your future role at Flow Tech? K: I am excited to continue to grow the company, grow my career, and help our customers in any way possible. Evan and Kevin at the 2016 PWC CT Private Schools program. A Flow Tech Outside Sales Engineer is a product champion, well-educated on a specific line(s) of our product offerings. They are the individuals that hit the pavement, make the phone calls, write emails all with the intent of spreading the Flow Tech gospel. They are tasked with providing education to our customers while providing recommendations on best practices and offering technical expertise on our engineered systems and products. Outside Sales Engineers bring Flow Tech work and get us on projects. A Flow Tech Inside Sales Engineer provides the Outside Sales Engineers with the support needed to complete the work needed on our various projects. They help with the coordination of pricing, quoting, takeoffs and submittals. They interface with our customers, manufacturers and vendors ensuring everything needed to complete a job is on track all while constantly communicating with the Outside Sales Engineer in charge of the specific project/job. Congratulations again! For more information on their new roles with Flow Tech feel free to reach out to Evan and Kevin directly. If you’re interested in learning more about Flow Tech’s Sales Career Path please contact Nichole Petersen. 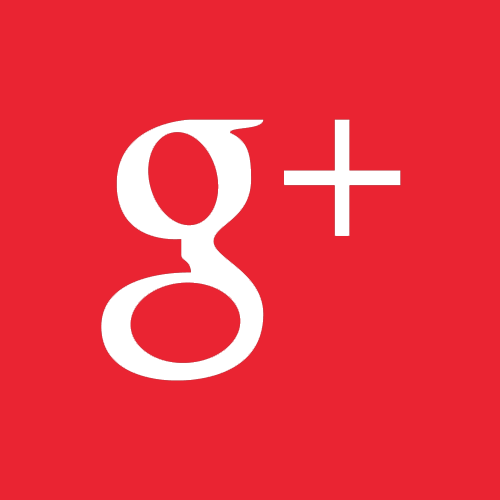 Visit our website for more information on the products and services we mentioned in this post. 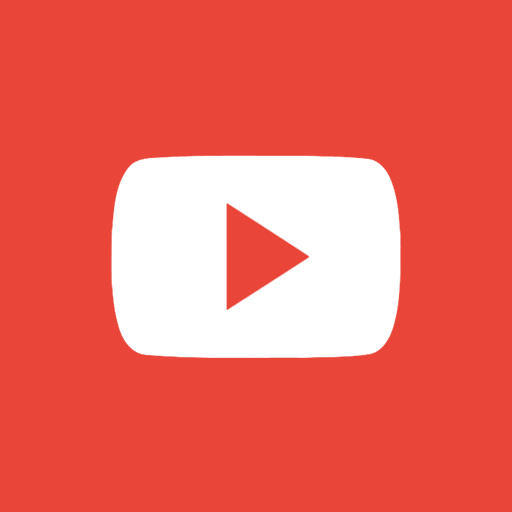 If you want to stay up-to-date on all Flow Tech happenings whether they be project related or company-specific don’t forget to follow us on social media: Twitter, LinkedIn, Google+, facebook and YouTube.